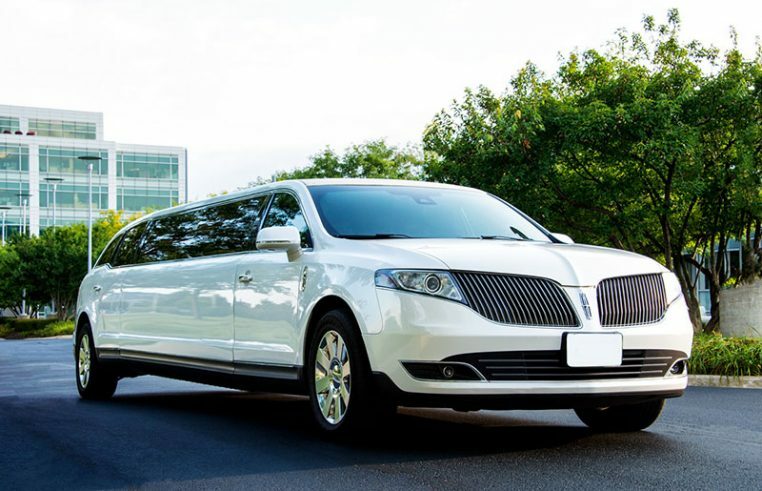 Give your special day a luxurious boost with one of our limousines. Come to cheer your team on in style. Enjoy your favorite artists, unwind and we’ll take care of the rest. 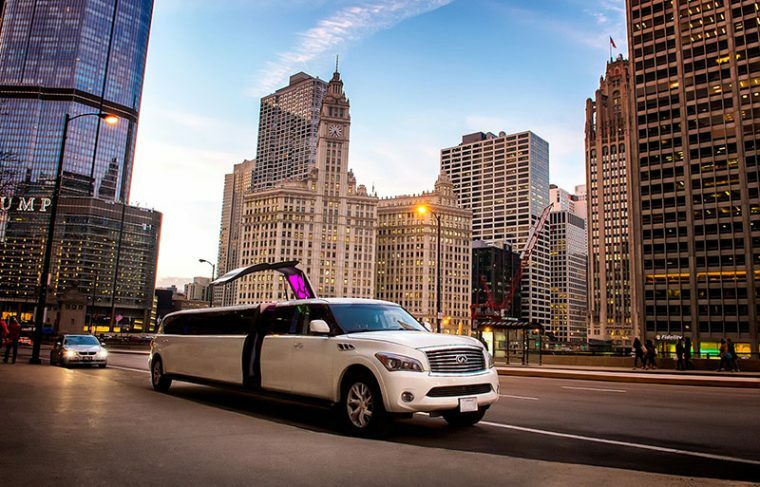 Take your night out to the next level. 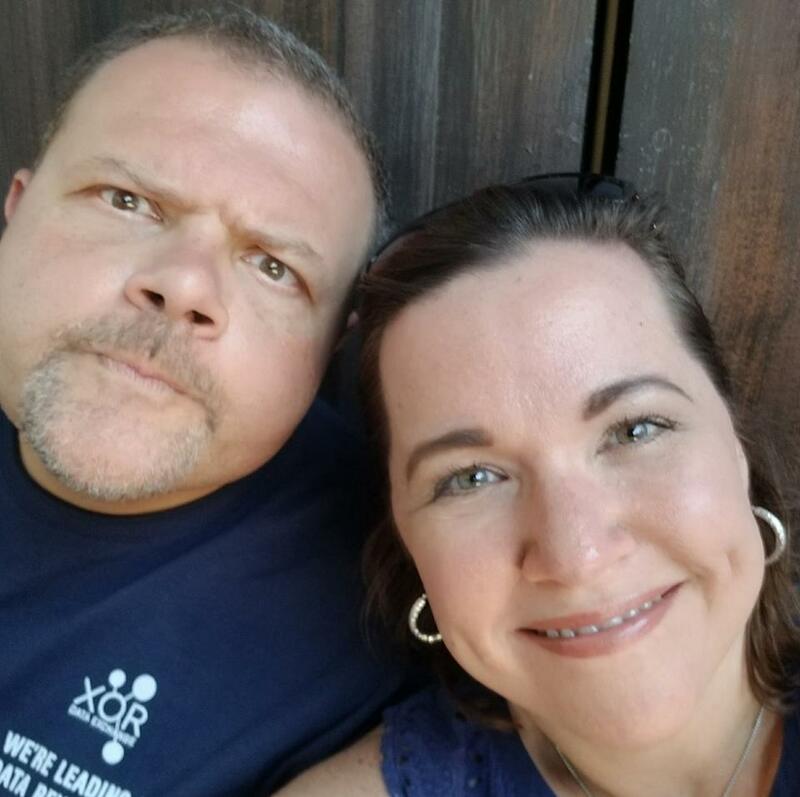 Let loose and have a blast while you’re still single. All prices listed below include gratuity, tax, and fees. 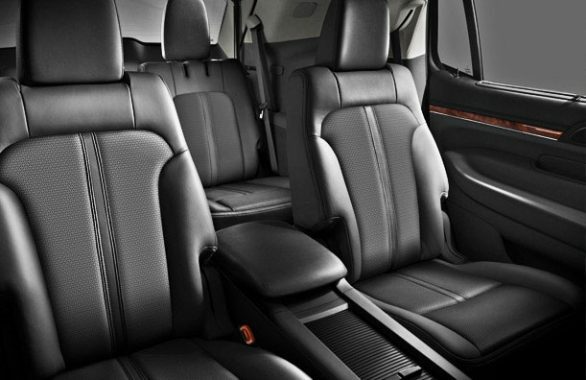 3 passengers, reclining leather seats, USB ports. 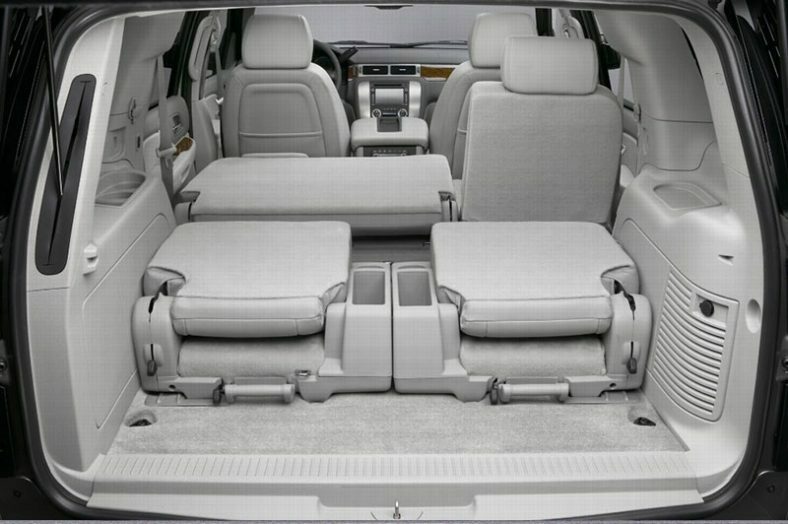 3 passengers, entertainment system, heated & ventilated rear seats. 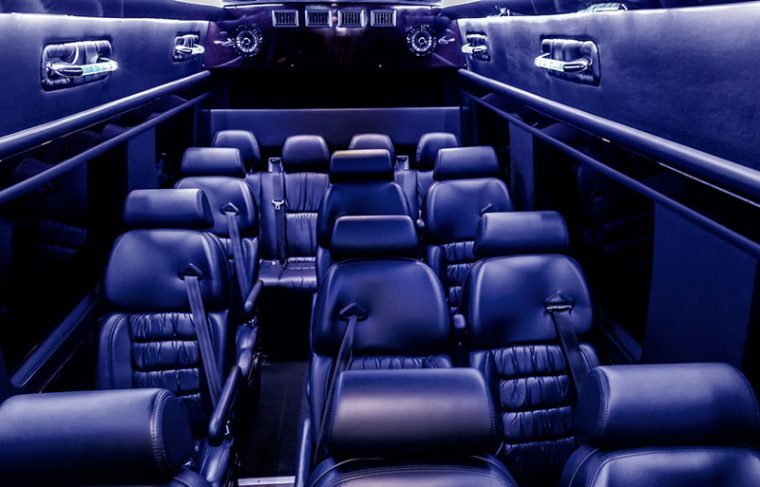 8 passengers, leather seats, bar, flat screens, audio system, club lighting. 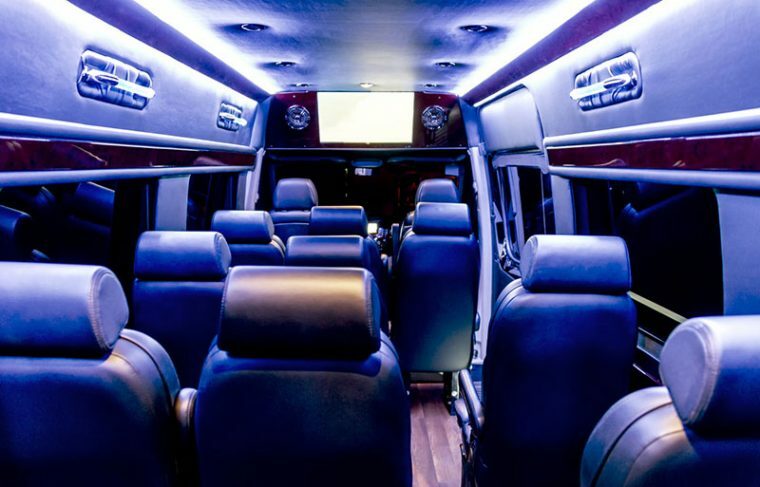 16 passengers, bar, music center, flat screen, club lighting. 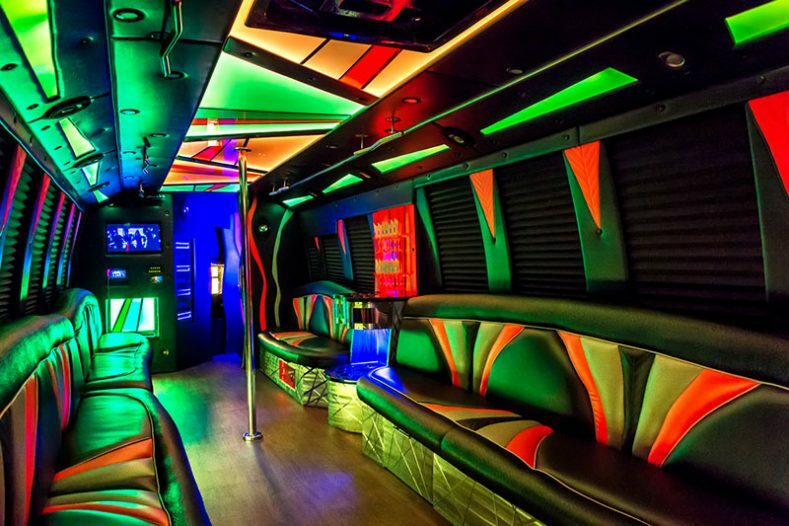 18 passengers, bar, music center, flat screen, club lighting. 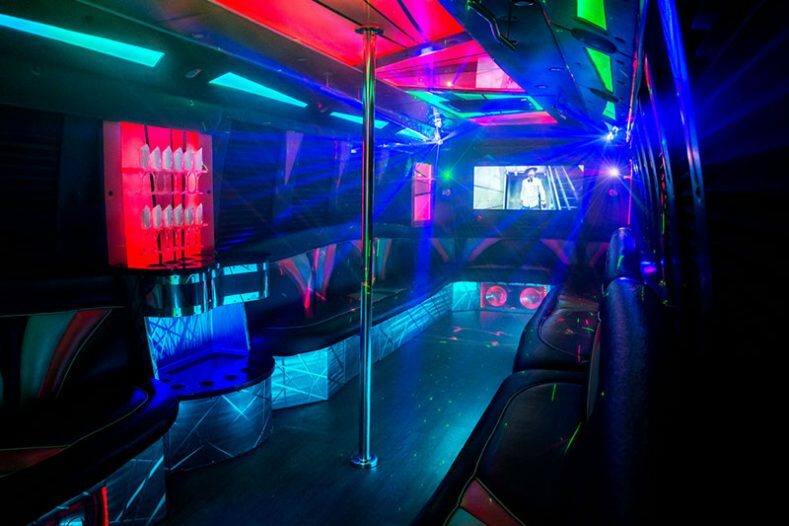 22 passengers, high-end sound system, full dance floor, club lighting & bar. 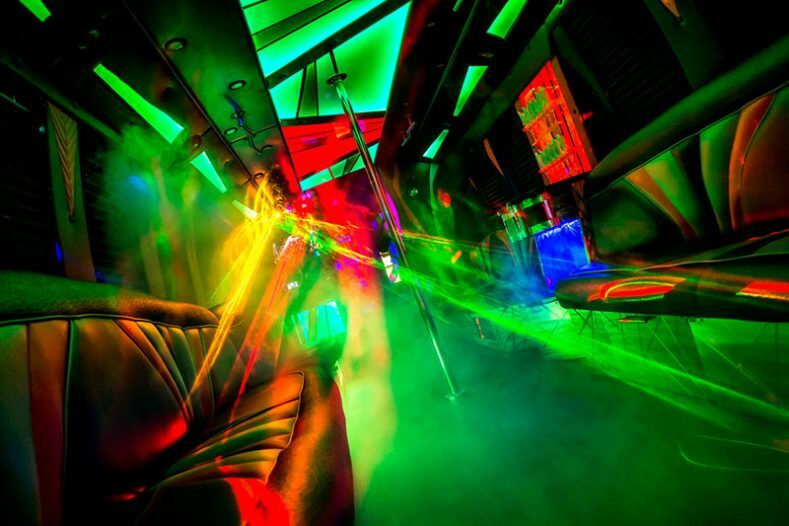 30 passengers, high-end sound system, full dance floor, club lighting & bar. 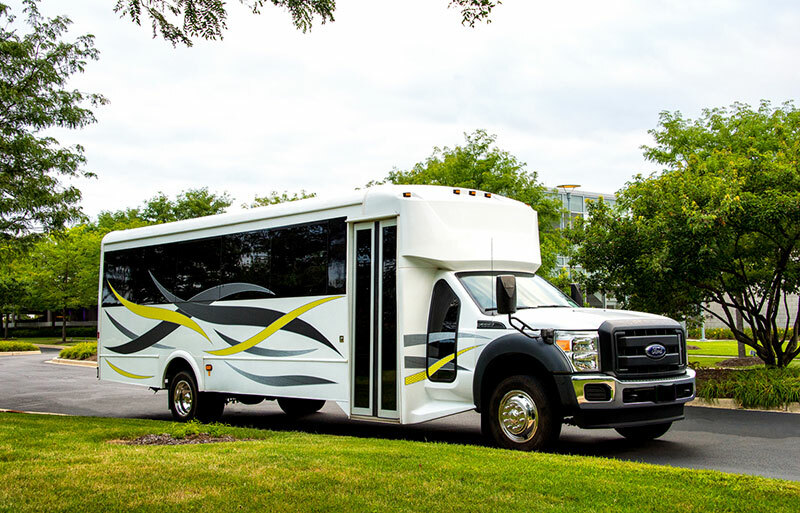 12 passengers, sound system with flat screen, private glass with blinds, mood lights, bar..
14 passengers, sound system with flat screen, private glass with blinds, mood lights, luggage compartment. Naperville Limousine is the best ride in town! 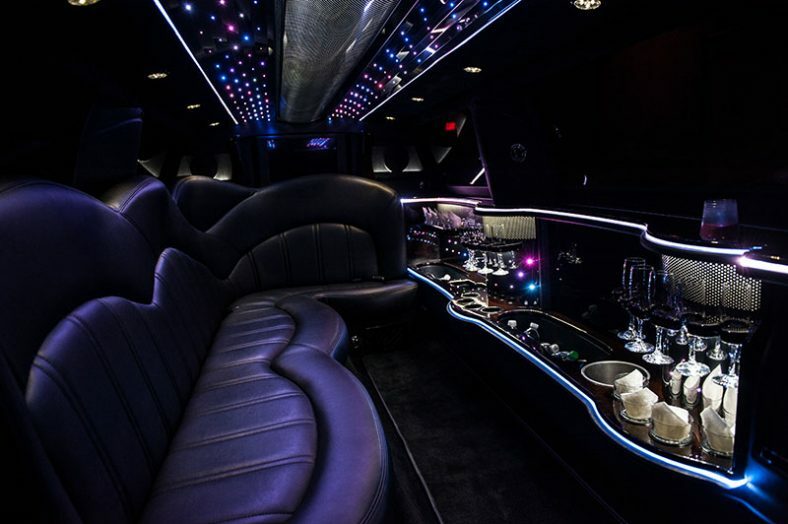 Whether you need a car to the airport or a party bus - Naperville Limousine is the company to call to! 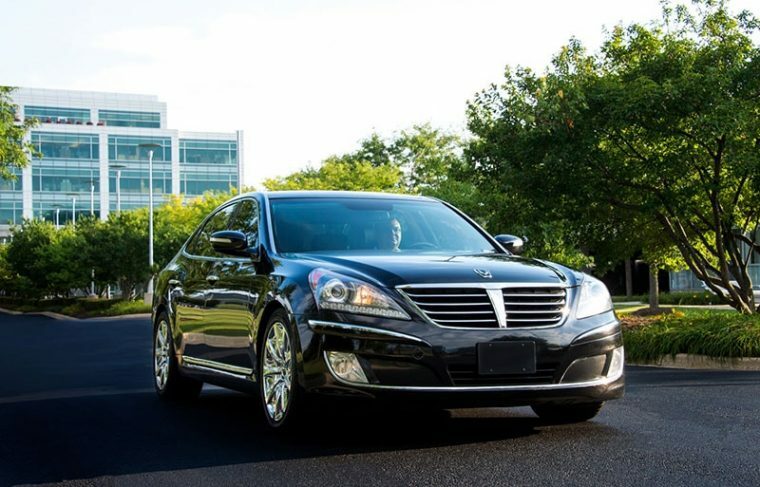 Love the service, the drivers are always in time, and the cars are the cleanest I've ever seen! 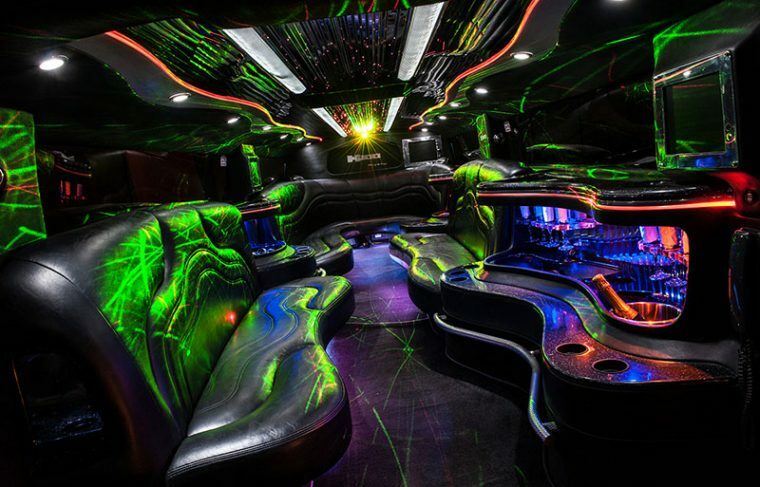 I would highly recommend Naperville Limousine! 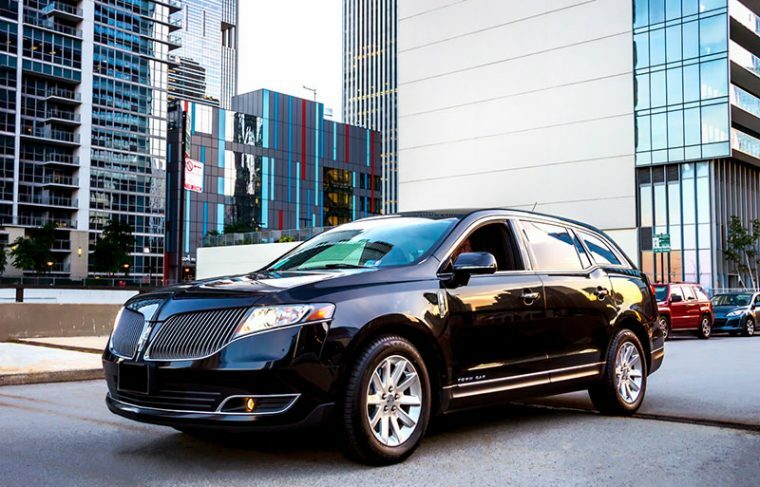 Excellent service, driver was professional, helpful, and very nice. 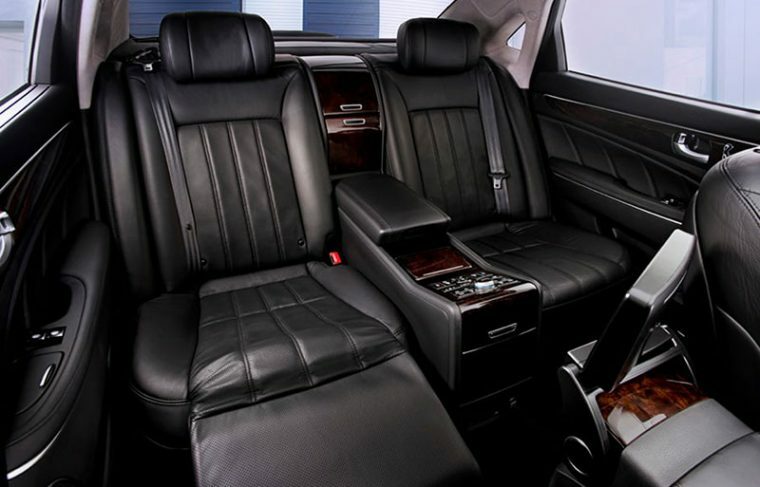 The car was spotless and so comfortable, I hated to get out at my destination! I would highly recommend them. By far hands down best service and and exceptional value. Would highly recommend to anyone in need. Will be a repeat customer for sure. 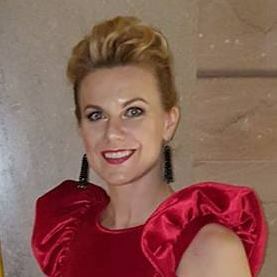 From the reservation process through the actual event everything was perfect. 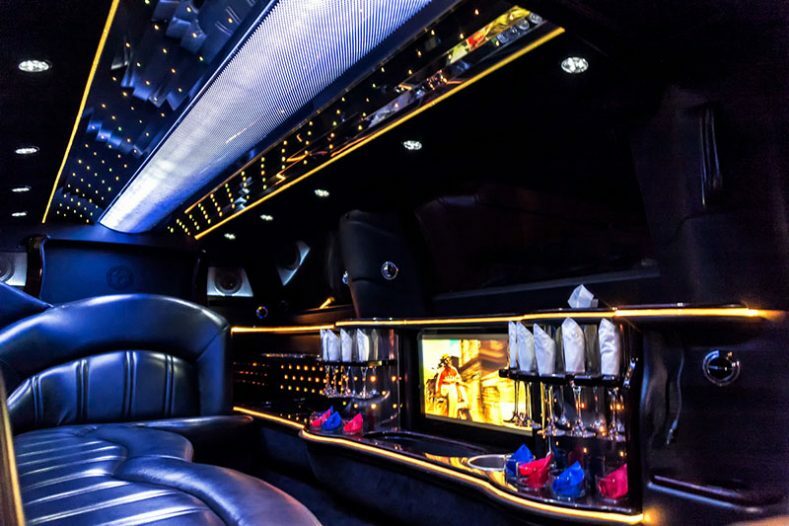 The driver was on time the vehicle was clean and extremely comfortable. 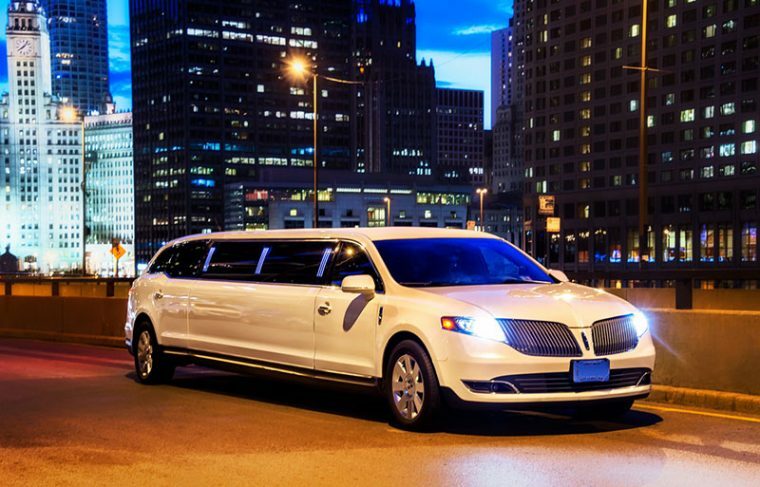 With our hourly limousine rental service we offer you an opportunity to spend time like you always dreamed of! 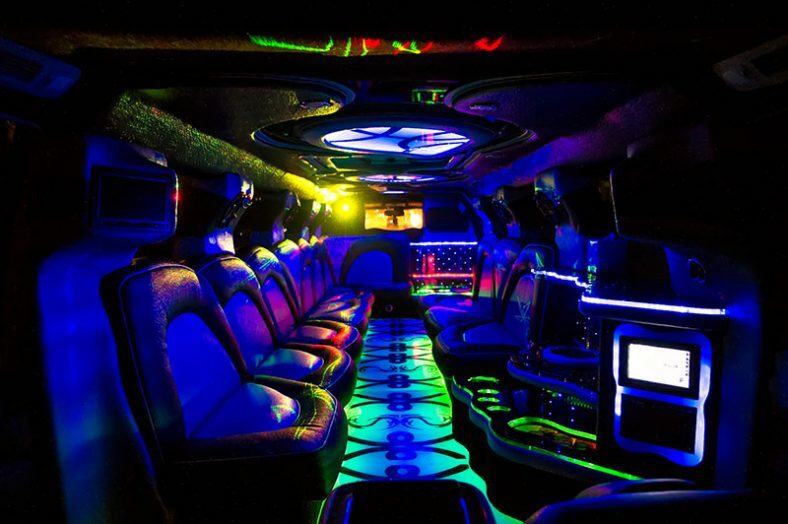 Whether you want to celebrate your achievements at work, have some amazing time with your friends, celebrate birthdays or for any other special occasion - we are here for you 24/7 and ready to provide you with the best experience! Our limo rental service offers a wide variety of vehicles from our vehicle fleet. 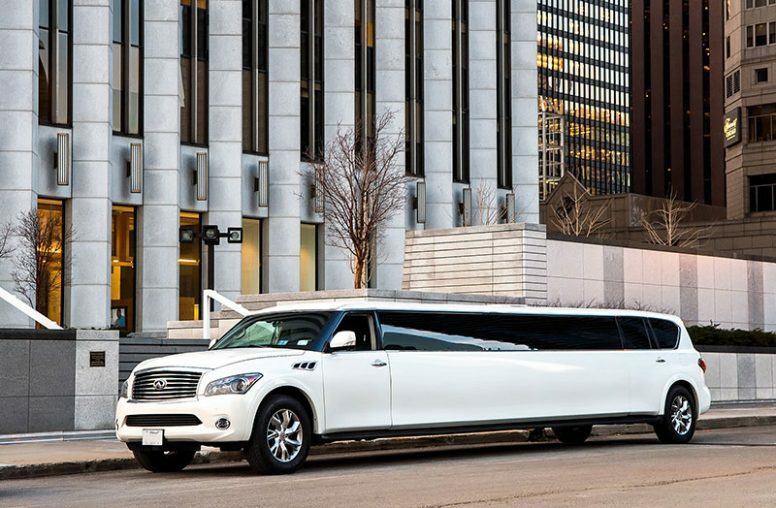 All the way from 3 seat luxurious sedans to 18 seat stretch limos (including stretch Hummers and other) and 30 seat party buses! 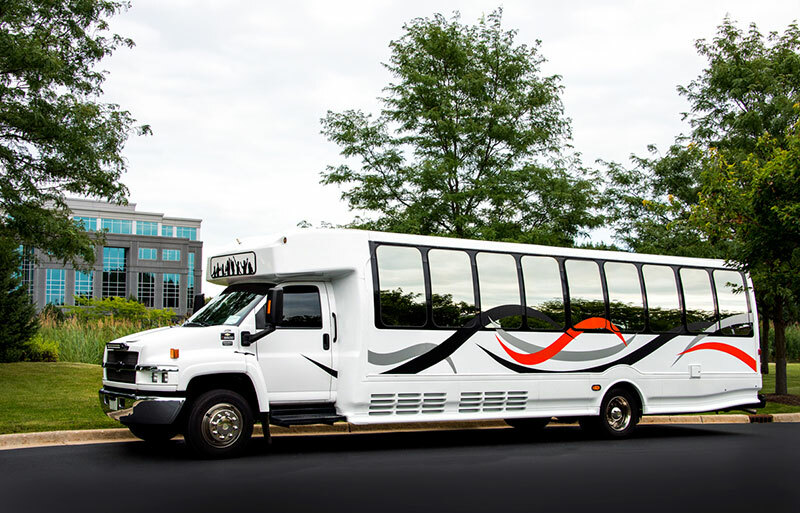 Our 20 vehicle fleet is ready for you and your desired locations. 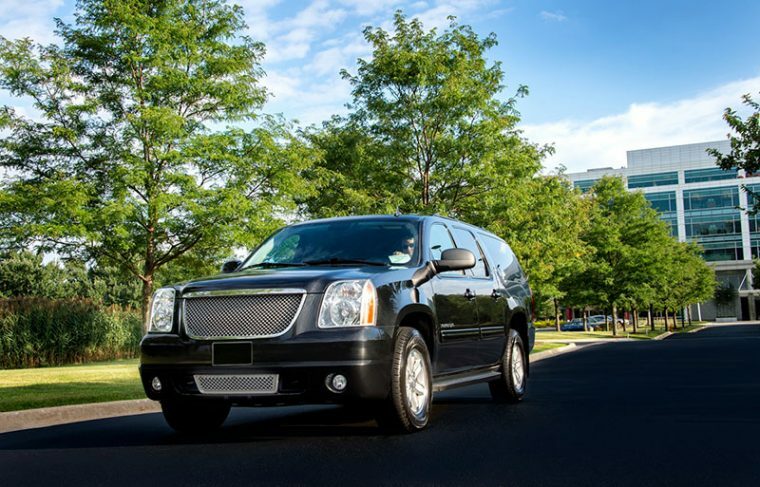 We are providing you with a hassle-free experience for you and your family and/or friends. 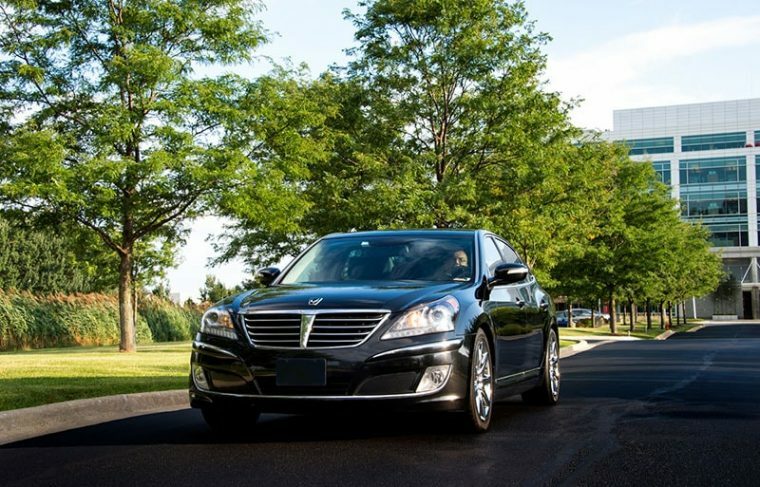 When you choose us and our service you get everything you deserve - professional and friendly chauffeurs who treat you with respect. 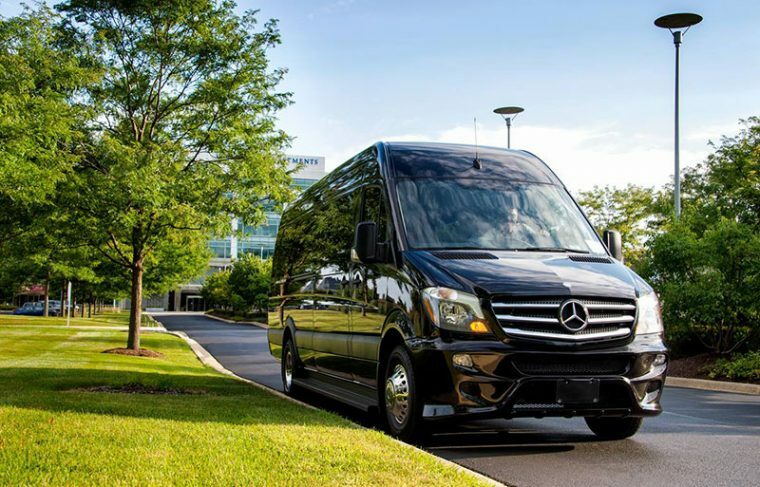 Also, we guarantee to provide you with our service on time. 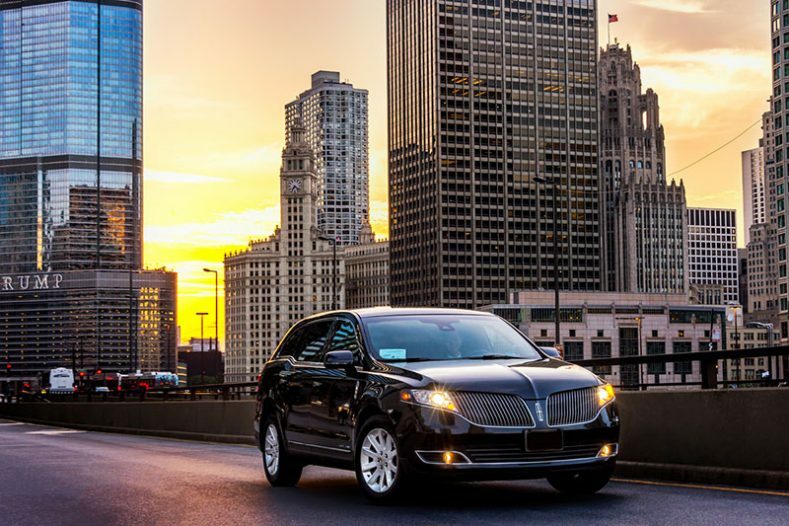 You will not worry about getting everything done as you have planned because our motto is “Always on Time” and that is the reason why our clients choose our hourly limo rental service in Chicago over other rental companies for 20 years! 20% deposit is required at the time of booking for all hourly rentals. This deposit is not refundable. 20% deposit will be charged at the time of booking. Balance is due on the day of service on the day of service. Minimum hourly rental starts at 3 hours. 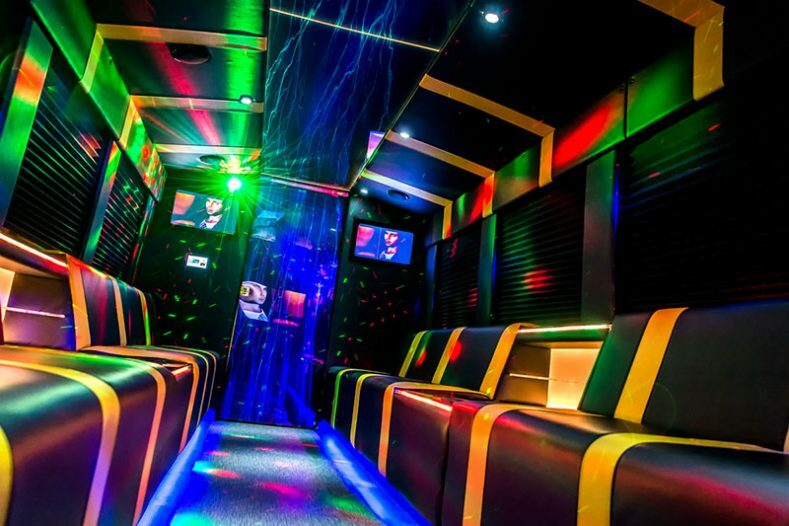 Party bus and Infinity rental have 4 hour minimum. 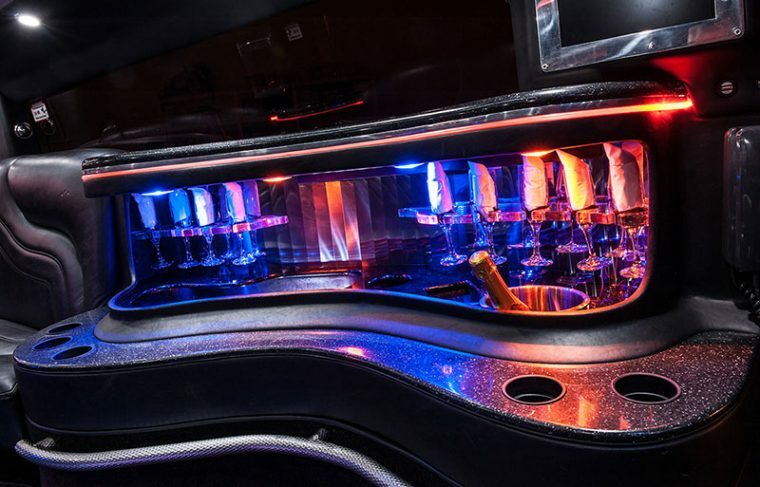 Can we eat in the limo? You are welcome to enjoy refreshments, but food is not allowed. 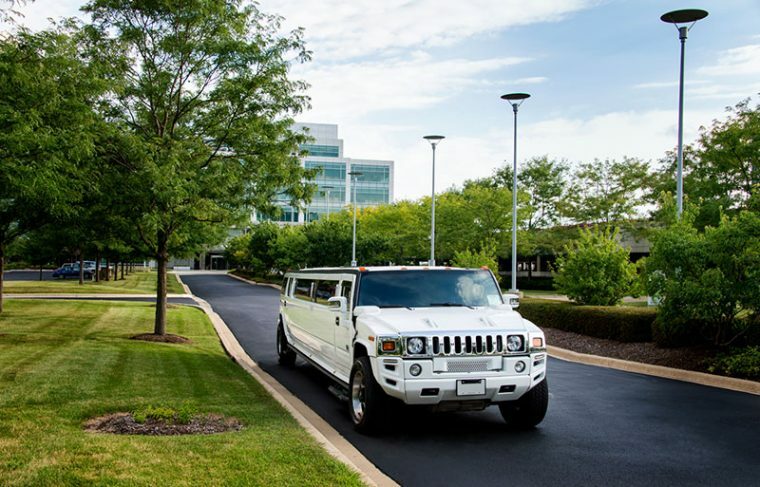 No, you can go anywhere in Chicagoland, a long as it fits within your time frame. Is there a limit on stops? No, you can do unlimited stops as long as they fit within your time frame. 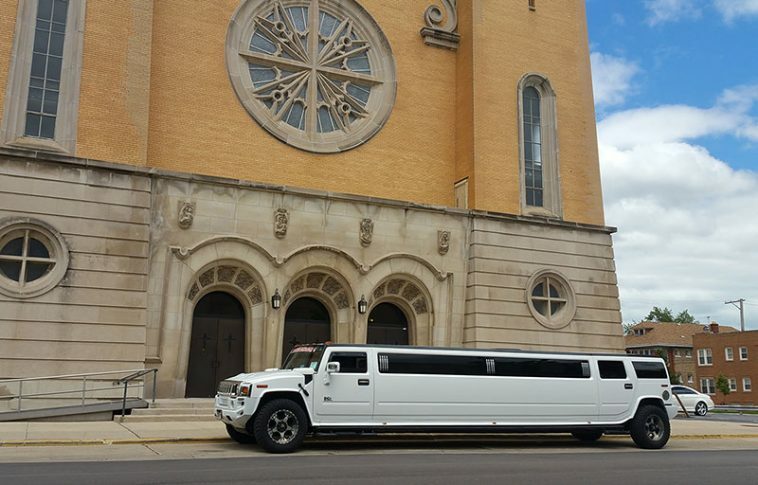 Can I see a limousine before booking? 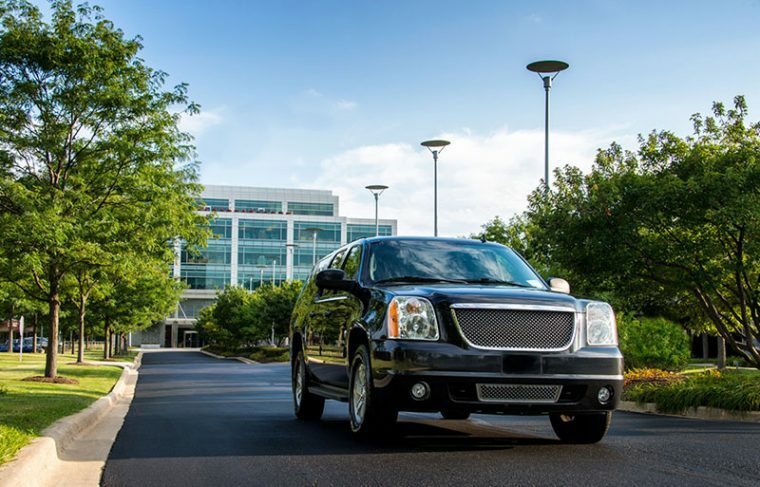 Yes, you can make an appointment to come and see the vehicles you are interested in. 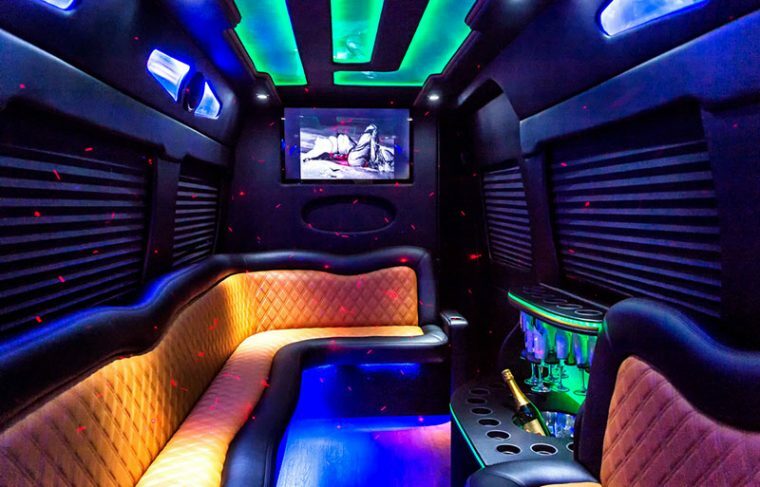 You are welcome to bring your alcoholic drinks as long as all the passengers are over 21 and you have booked a stretch limousine. You can find more questions and answers in our FAQ section. ALREADY KNOW THE DATE? DON'T WAIT AND MAKE A RESERVATION NOW! Apple, App Store® are trademarks of Apple Inc., registered in the U.S. and other countries and regions. 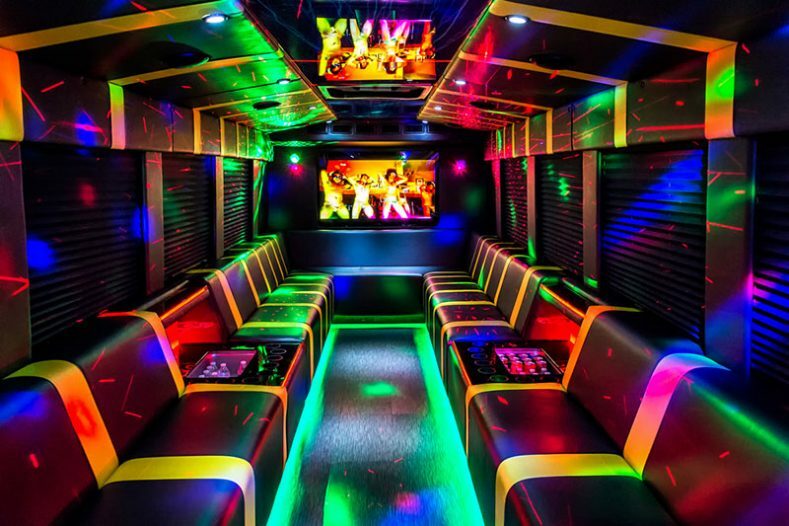 App Store is a service mark of Apple Inc.
One of the favorites - Party Bus for up to 22 people!